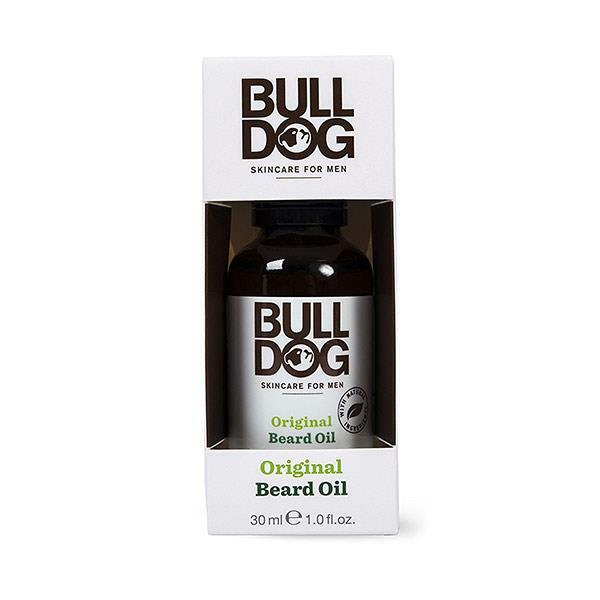 Bulldog Original Beard Oil has been formulated to help soften and condition the beard. This oil contains Aloe, Camelina, Green Tea and Jojoba oil. Your beard will be left feeling and looking tamed and soft.